Classic, rugged durability and simple design. 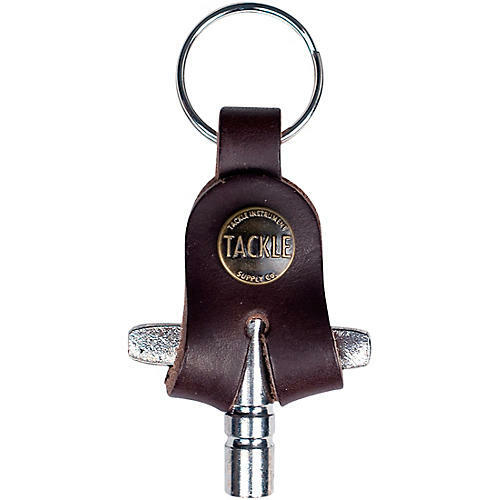 Tackle Instrument's Mahogany Leather Drum Key is handmade in the U.S.A. from hand-dyed veg tanned leather. It's adorned with a handsome Tackle Instruments metal insignia that adds to the classic, handcrafted look. The case includes a drum key and key ring.